The World’s largest cryptocurrency exchange Binance, was in the news a few days back, when the CEO of the exchange, Changpeng Zhao, hinted about the addition of a fiat deposit, which would be a new feature to the exchange. Binance is the largest cryptocurrency exchange which offers a trading platform for more than 100 cryptocurrencies. Binance was started by Changpeng Zhao in China but later moved into Japan in view of the Government of China laying a ban on cryptocurrency trading in September 2017. 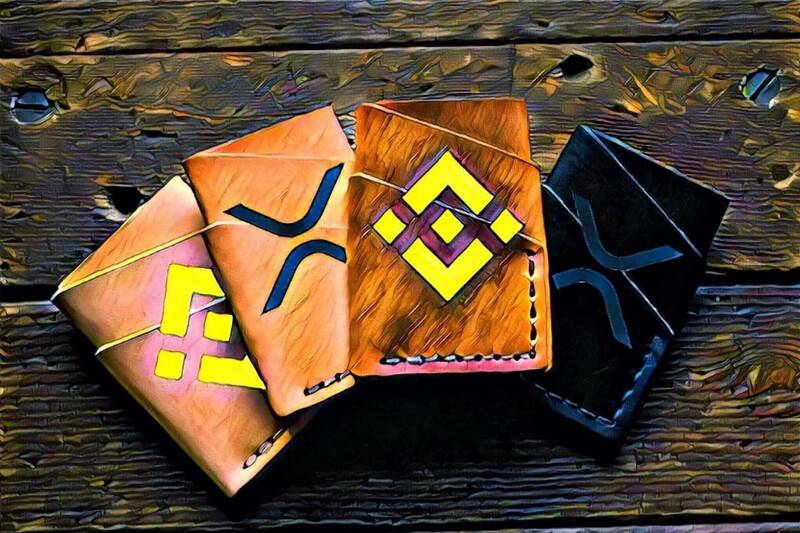 Recently, Binance has made Trust wallet as its official wallet. Trust wallet started off as an Ethereum Wallet only. However, the wallet underwent much modification and improvement and has now transformed itself into a multi-currency wallet. Trust wallet is believed to support some of the major cryptocurrencies and is constantly upgraded to support newer tokens. Some of the benefits, the wallet gives to its users include full security audited system to send, receive and store multiple digital assets. Users of the wallet say that it gives them complete control of their digital assets stored in their phone. With the addition of Trust Wallet, cryptocurrency dealers will be able to purchase cryptocurrencies with their credit cards, thus making the transaction more convenient and user-friendly. 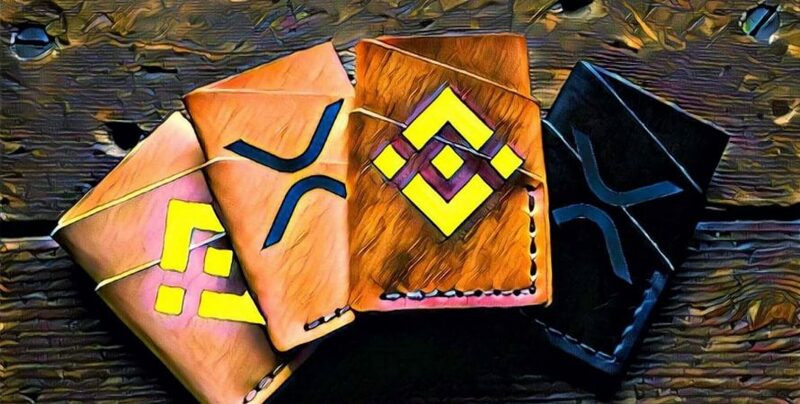 At the time of the announcement, the exchange went on to clarify that the Trust wallet would also provide support for XRP, which is believed to be the third largest cryptocurrency. For those who are unfamiliar with XRP, XRP is a token which is used as a ‘Joker’ and represents the transfer of value across the Ripple network, which has been designed specifically to ensure transactions happen at a faster rate and a lower price. Without much delay, Changpeng Zhao responded to the tweet and confirmed that the services mentioned by Twitter user RipplePandaXRP would be started very soon. This is not the first time, the CEO of Binance, Changpeng Zhao has made an announcement on Twiter. Earlier too, Changpeng Zhao had confirmed about XRP being added as a base pair on Binance just a few days before Christmas last year.